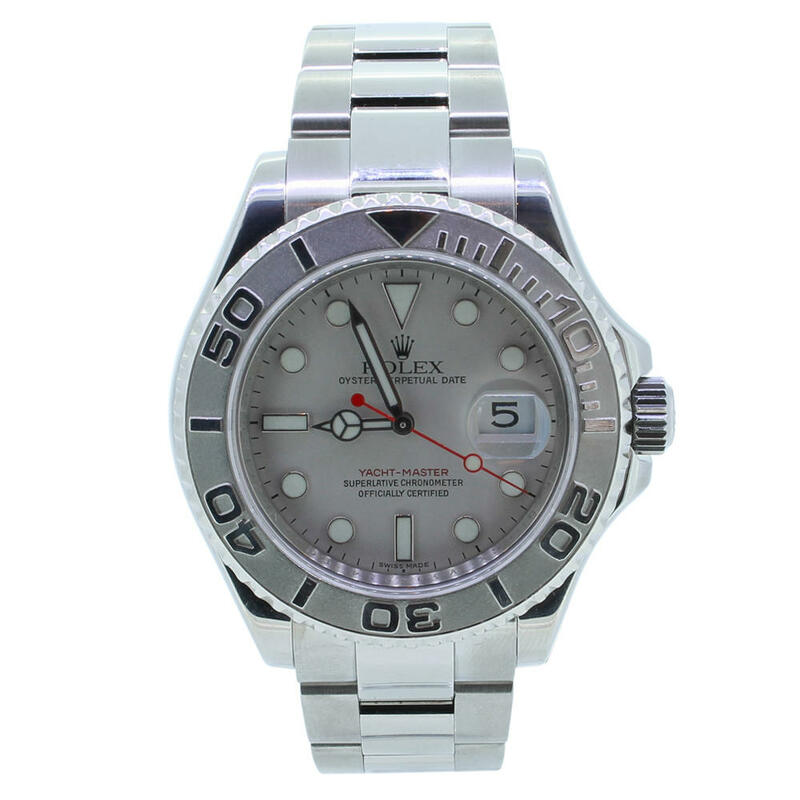 Pre-Owned Stainless Steel Rolex Oyster Yacht-Master 16622. This authentic Rolex is in excellent condition and features a polished steel 40mm case and Rolesium bezel. The watch comes complete with original papers and box. Loan of £5805.00 with £645.00 deposit. Repayable by 48 monthly repayments of £140.70. Total amount repayable £7398.60. APR 7.90%representative.